Happy St. Patrick's Day! To some St. Patty's Day is actually not about drinking with their fake Irish buddies. It's about rolling up a fat one and relaxing. 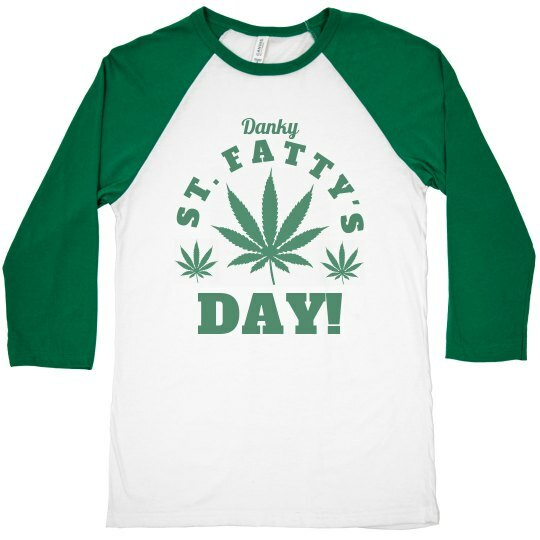 To all the stoner's out there: Danky St. Fatty's Day to you my friends!